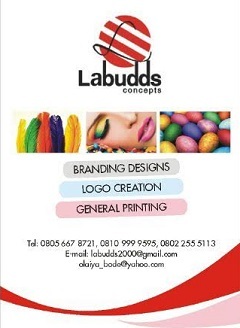 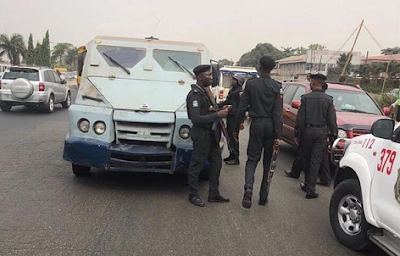 A bullion van has been impounded for driving against traffic in Lagos. 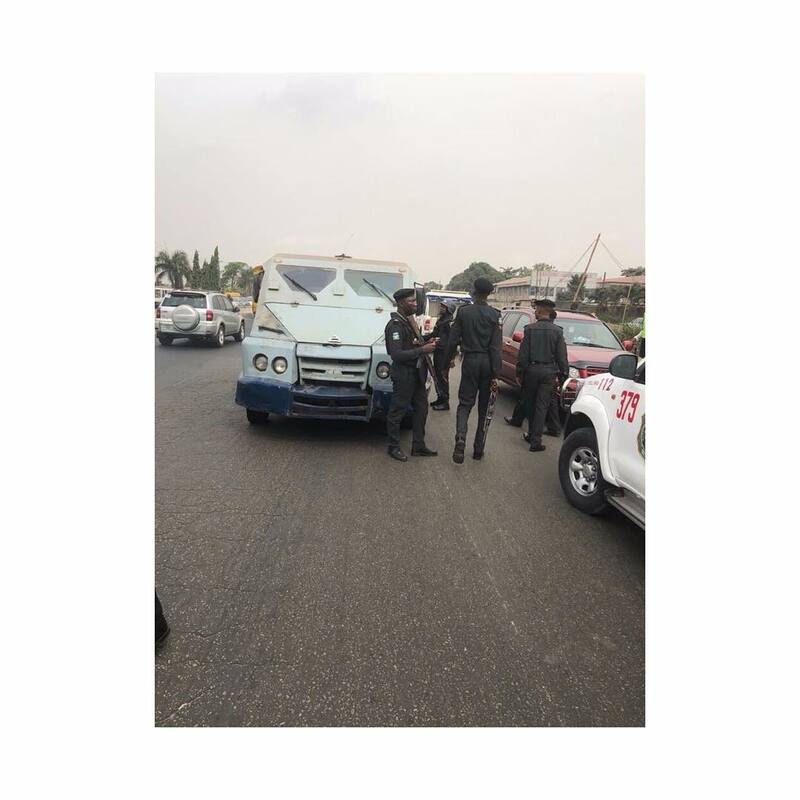 The commander of the Lagos State Police Rapid Response Squad, Tunji Disu, yesterday arrested some motorists driving against traffic in the state and a bullion van was one of them. The arrest was made during a traffic enforcement exercise at Ikeja-Along Bus Stop.